Need a lot of compute power? Here’s some options. When it comes to PCs, not everyone needs a workstation. For employees simply using email, word processing tools and presentation software, a standard business desktop or laptop will meet their needs. But when it comes to more demanding workloads such as those of scientists, artists and engineers to name but a few, workstations will provide the required oomph to deliver the necessary processing, graphics and bandwidth capabilities. That is down to the processors workstations run, and Intel’s Xeon series remain among the most powerful. Here CBR takes a look at five of the best Xeon workstations. This dual processor workstation boasts the industry’s most expandable chassis, meaning there’s plenty of room for it to grow. Its Xeon processors provide support for up to 24 cores, with the latest graphics, meaning it should be able to handle even the most demanding projects. 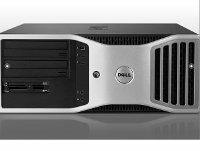 It offers up to 15TB of high performance storage, up to 512GB of memory and uses two Xeon E5-2600 v2 processors. This seriously heavy duty piece of kit from Media Workstations is aimed at media-types working in extremely demanding computing environments. Its dual Intel Xeon E5 v3 processors support up to a whopping 36 cores, and it offers space for up to 10 solid state drives. It’s perfect for 3D animators and designers, and with its vast capacity and power it is relatively future-proof, even for this fast-changing industry. The makers of this behemoth, Puget Systems, have managed to squeeze four Intel Xeon E5-4650 processors inside the chassis, and have done it while keeping the workstation "whisper quiet", they say. The engineers say: "We have used our decade of experience in quiet computing to make this beast of a workstation whisper quiet. Ideal for the lab, or any office setting where you cannot have a standard workstation driving you to wear earplugs. 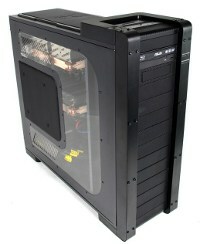 Not only is this workstation quiet, but it is very well cooled as well." Don’t be fooled by this compact workstation’s size: it packs a powerful punch, thanks to its 72GB memory limit. 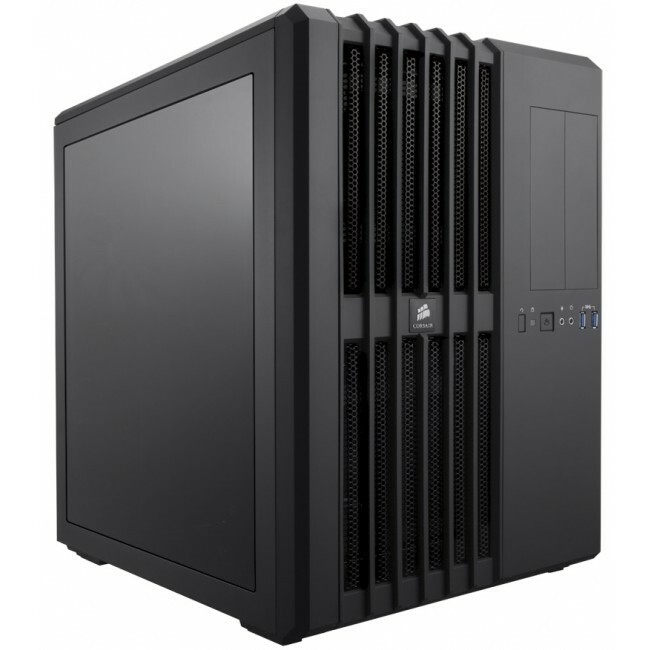 The T5500 features dual-socket Intel Xeon architecture, using Intel QuickPath technology that means that each processor core boasts an integrated memory controller and high-speed interconnects. You can pick your own graphics support, too, with the two PCIe x16 slots compatible with graphics cards from ATI and NVIDIA. 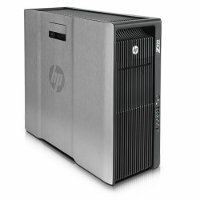 HP’s latest range of workstations was released only in September, and target graphic design, architecture, finance and other compute-heavy industries. They all feature NVIDIA and AMD graphics, while the ZBook 15 G2 and 17 G2 Mobile Workstations feature optional Intel quad-core processors. 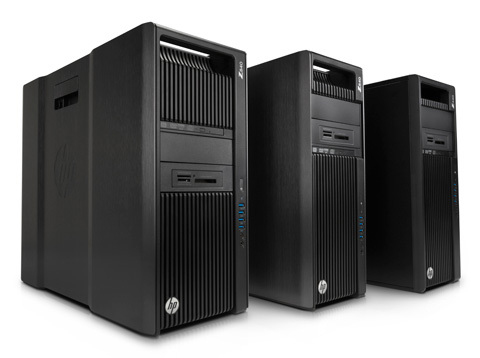 The new line of HP Z Workstations use Thunderbolt 2 for faster throughput of large files, and a host of HP software including HP Z Turbo Drive to help eliminate storage bottlenecks, HP Performance Advisor for system monitoring and HP Remote Graphics Software for remote collaboration.